New Cruise Collection for 2020! Explore the World by Small Ship! We are delighted to present WT’s new Cruise Collection for 2020. We’ve searched the world to find the best small ships that offer the most intriguing itineraries to unforgettable destinations. From remote islands in the Pacific to dramatic icebergs in the Arctic, some places are best experienced by small ship—and these are the places Wilderness Travel loves to explore. 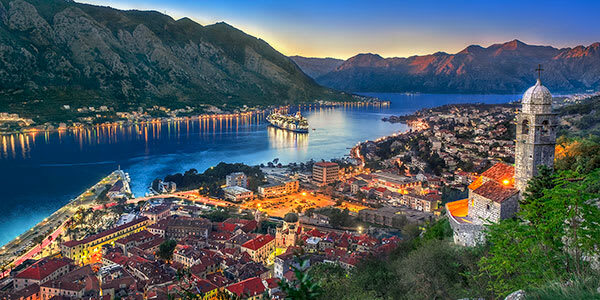 We’ve chosen cruises that give you a unique and comfortable way to travel, with a fascinating range of experiences and cruise styles. Check out the new voyages below, but hurry, many of these journeys are only offered once and they book well in advance—call to reserve your cabin soon! If you have any questions (or wish to book your spot), call us at 1-800-368-2794 or contact us.